Starting off with a record-breaking drone light show followed by a total blackout, CES 2018 was truly a rollercoaster in technology. However, when it comes to gadgets, the show was a winner as always. It was tough choosing just 20 from the endless list of incredible products at CES 2018. The LG OLED Canyon stood out the entire show. In fact, people even started calling it the tunnel of entertainment and they couldn’t have been more right. Vehicle tech was another attraction of the show. From the Toyota e-Palette to the driverless Lyft, the experience was jaw-dropping. And there were Smart Cities, for which global spending is supposed to reach $34B by 2020. While the LG Cloi experienced stage fright, the Sony Aibo stole our hearts with its cute design and intelligent interface. 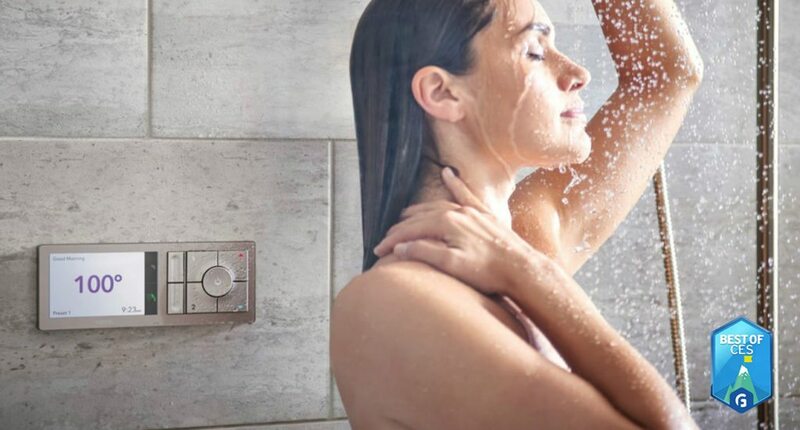 Available in Q1 2018, these showers are controllable with your voice. You can easily start, stop and pause your shower with a simple command. Just ask Alexa and you’re ready to go. Highly versatile, this power bank ticks all the boxes when it comes to recharging. 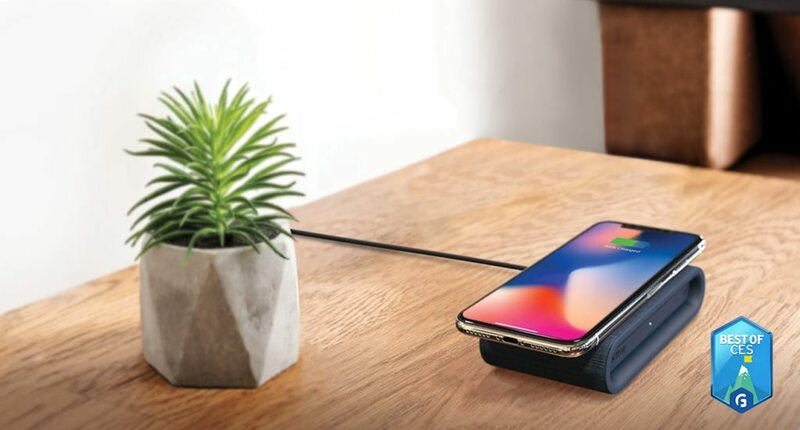 The Fast Charging Pad offers Qi charging to any compatible device. In addition, it works with up to 10W total output. Acting as your calendar and alarm clock, Buddy also monitors your home. BUDDY augments the care of younger, older, and less mobile people by providing companionship and help with day-to-day activities. By eliminating the gaps where monitors meet, the ASUS ROG Bezel-Free Kit is ideal for gamers with multi-screen setups. 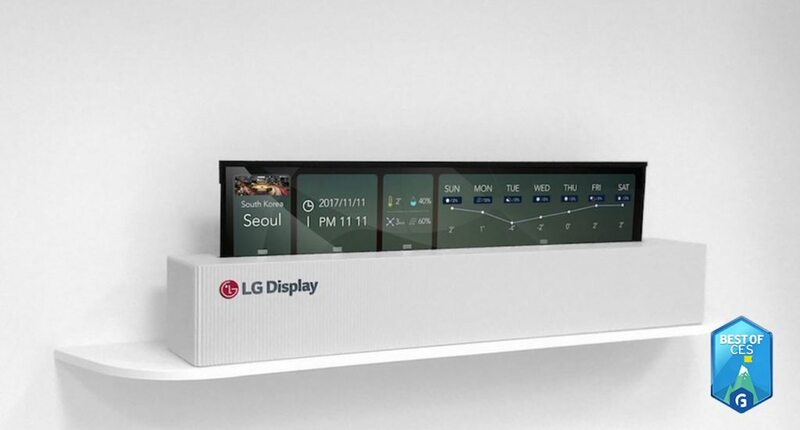 It uses light refraction to create one seamless gaming display. With a stunning design and sleek mirrored finish, Laundroid looks great in most homes. But what’s more important than its appearance is what the Laundroid can do. 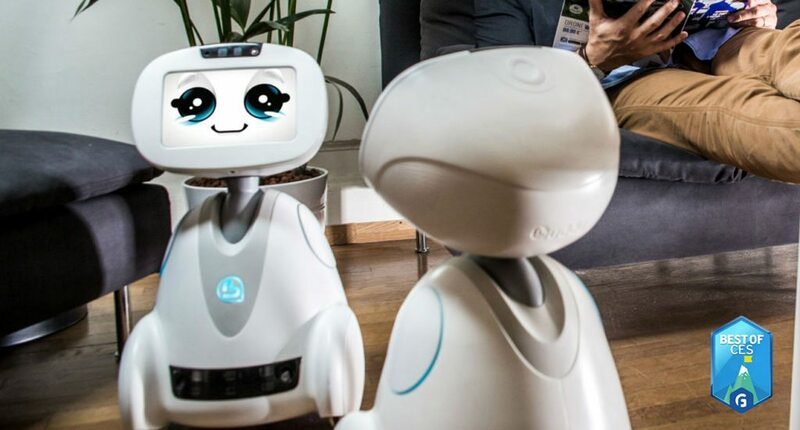 Offering convenience and companionship, the Aeolus Robot is a working prototype of a robotic household assistant. 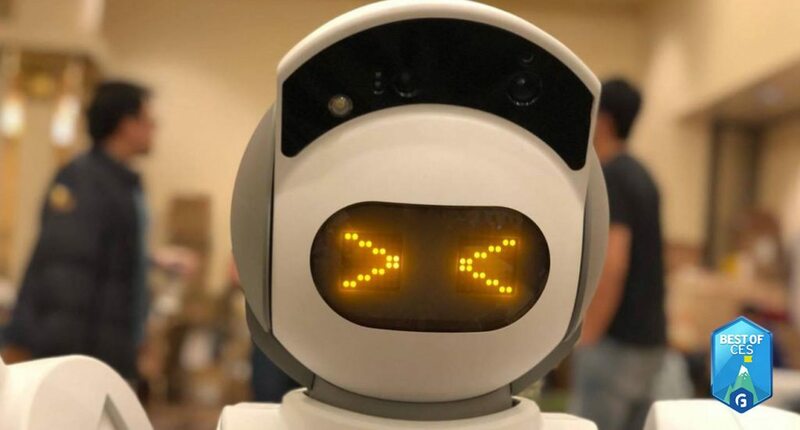 Using AI and machine learning, the Aeolus Robot can vacuum your house and recognize countless objects. 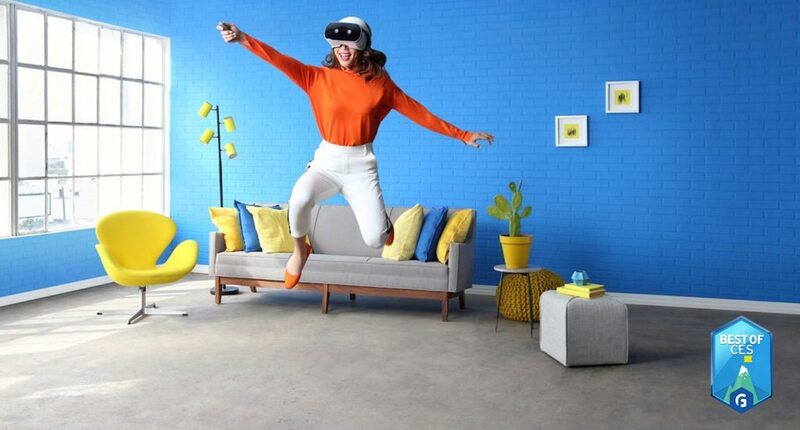 Setting up a VR experience is easy for anyone with the Lenovo Mirage Solo. You can also record, watch and share your personal VR videos. Furthermore, the WorldSense motion-tracking technology allows you to explore and move around your virtual environments as if you’re there. 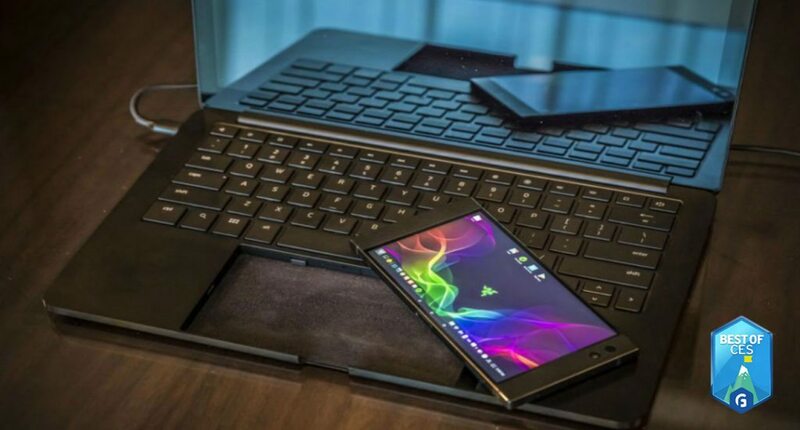 Simply dock your Razer phone to instantly access a full-size backlight keyboard. Similarly, the docked phone transforms from a trackpad into a second touch screen for more tools, effects, and options. Additionally, Razer Chroma powers the keyboard. 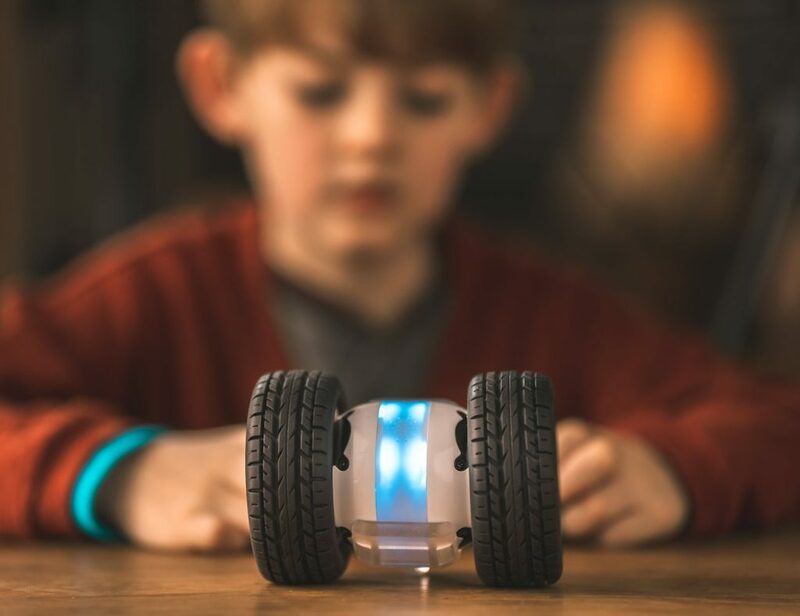 You’ll instantly notice the big and joyful eyes of aibo. Likewise, you’ll love his adorable ears. 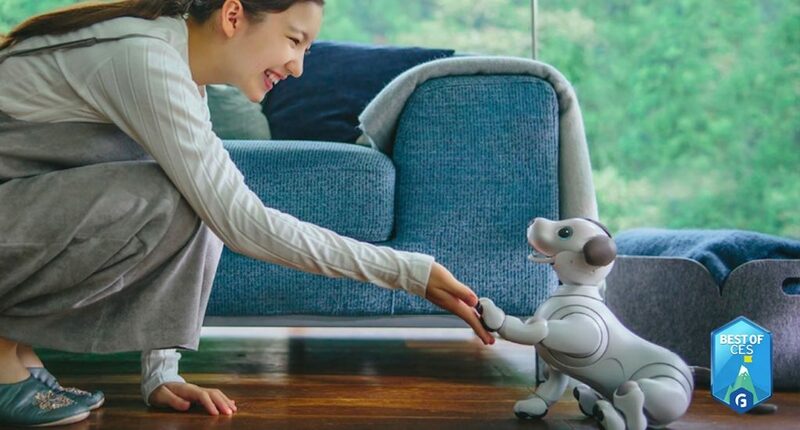 And, just like an adorable puppy, aibo moves, scratches, and even shakes his head. His oh-so-cute antics are totally interactive, too. 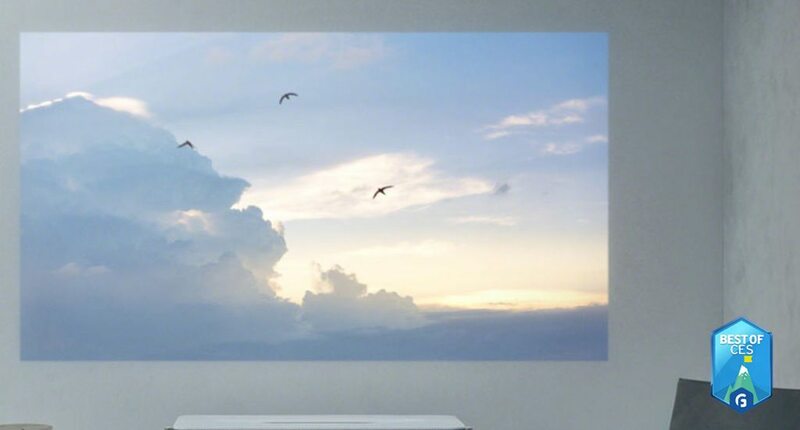 This incredible device sits just 9.6 inches away from the wall you want to use for viewing. Using advanced SXRD projection technology, it produces a massive picture that measures 120 inches across. 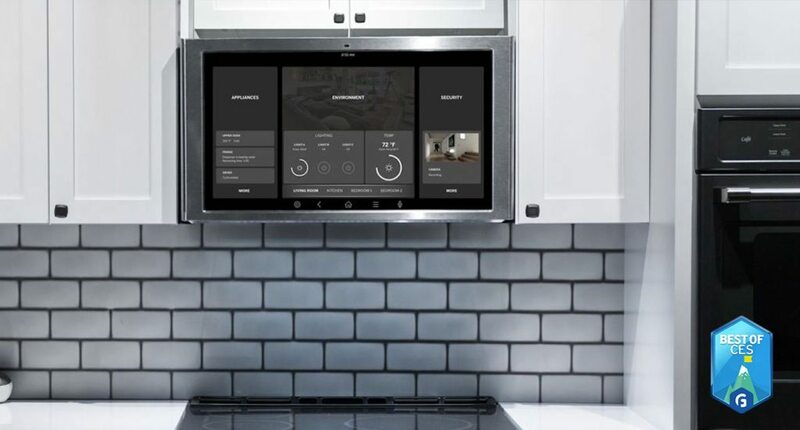 Featuring a 27-inch touchscreen tablet, the Family Hub sits directly above your stove. 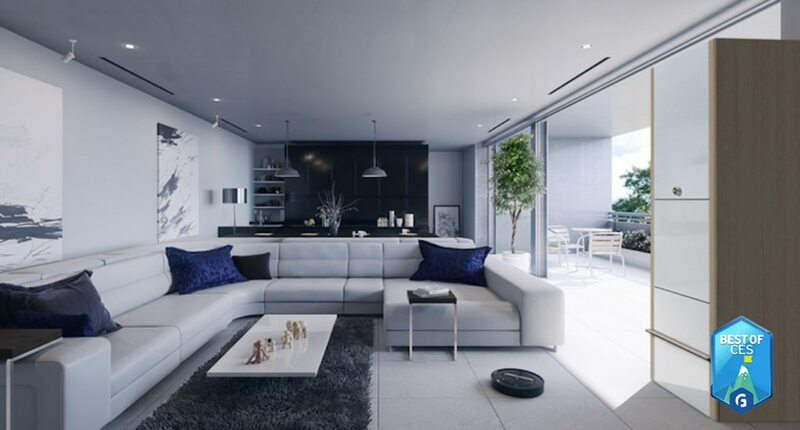 The main screen displays control choices for your smart home gadgets and other smart appliances. For example, you can connect it with a smart camera to see who is at the door. 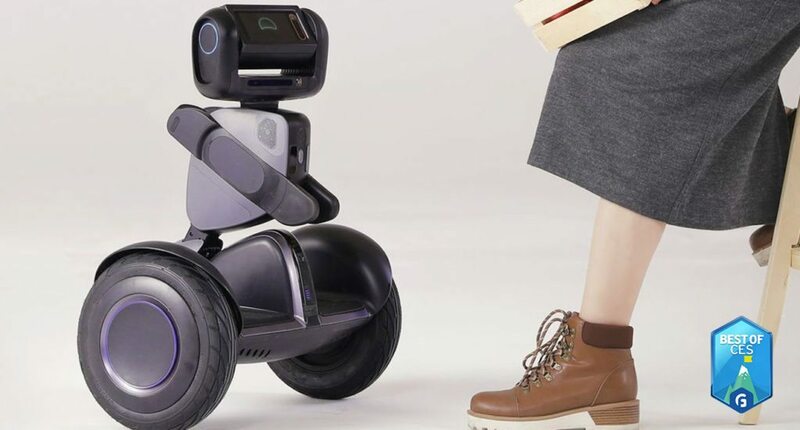 You can ride Loomo around like a hoverboard and use it to carry your items up to 100 kilograms. Its self-balancing base design offers an enjoyable riding experience. Once you get off, its head spins around and turns into a face. Designed for consoles such as the Xbox One, this must-have offers reduced lag and accelerated gaming traffic. It can automatically detect when your Xbox One is hooked up. Then, it gives this connection priority over others so you can play at lightning speed. Plugging directly into your vehicle, this nifty device puts everything within reach. That is, with your voice. 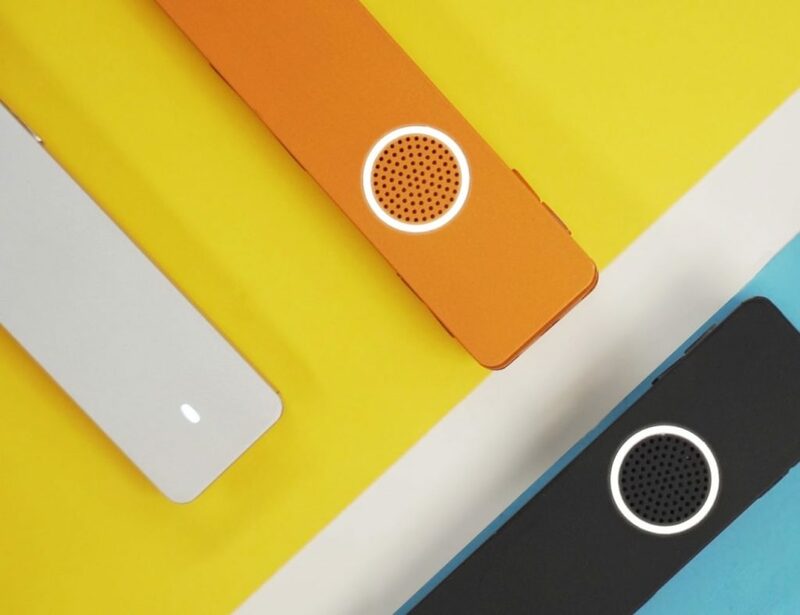 The Roav Viva picks up on your voice commands just like your Echo or other Amazon Alexa device. 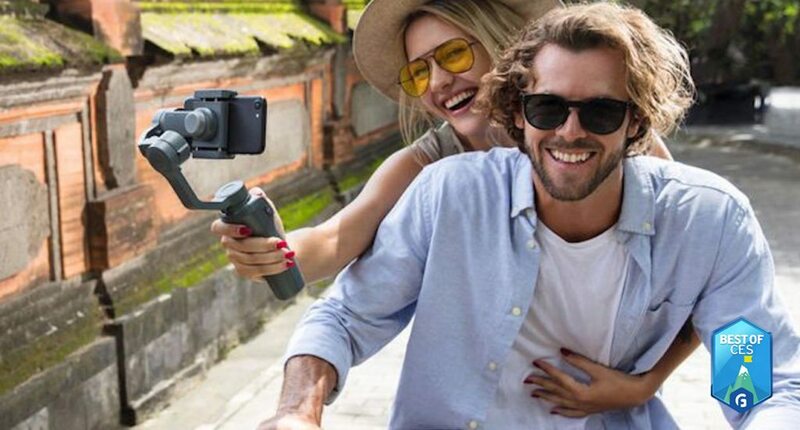 Featuring a lightweight design and intelligent functions, the Osmo Mobile 2 makes it easy to capture moments with cinematic movement. Ideal for filming on the go, all you have to do is choose your subject to get ActiveTrack to follow. Yes, you can actually fold this TV and roll it up just like a newspaper. But, that’s not all. The TV also comes with UHD (4K) resolution. The idea is to make TV transportable but as of now, it’s more of a sci-fi concept. 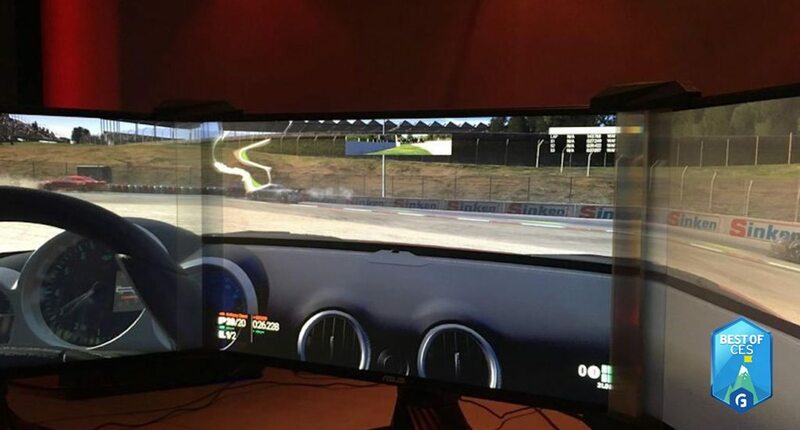 Imagine tucking your TV into a box and carrying it around with you wherever you go. This impressive computer measures just 8.98mm thick. 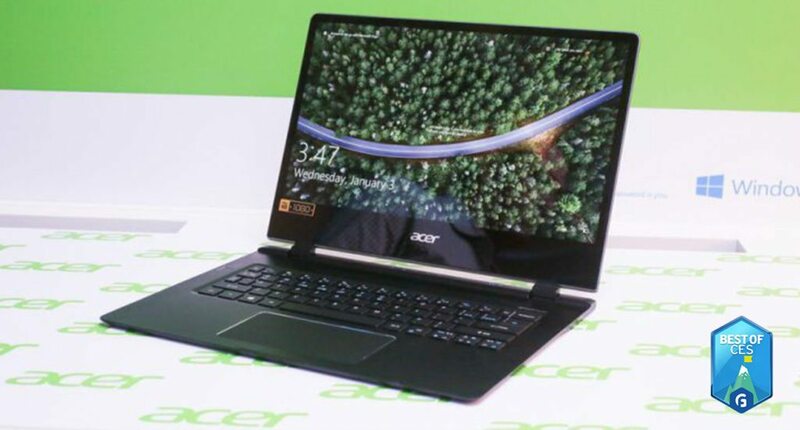 Additionally, the laptop has a 14-inch touchscreen with narrow bezels. 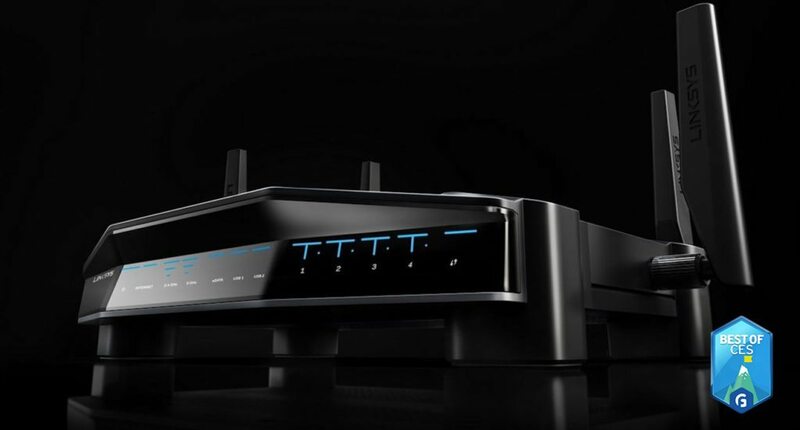 Plus, it offers 4G LTE connectivity with the integrated antenna. Syncing to your smartphone, the Puppy 1 autonomously follows each and every one of your steps. Perfect for places like large hotels or the airport, this technology totally lightens your load. 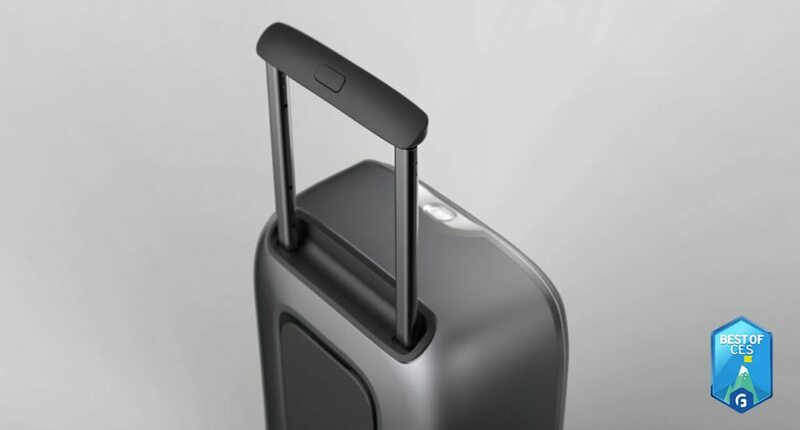 In fact, the suitcase actually employs technology from Segway. Coming with a connected coaster, you can now adjust the exact temperature of your beverage. 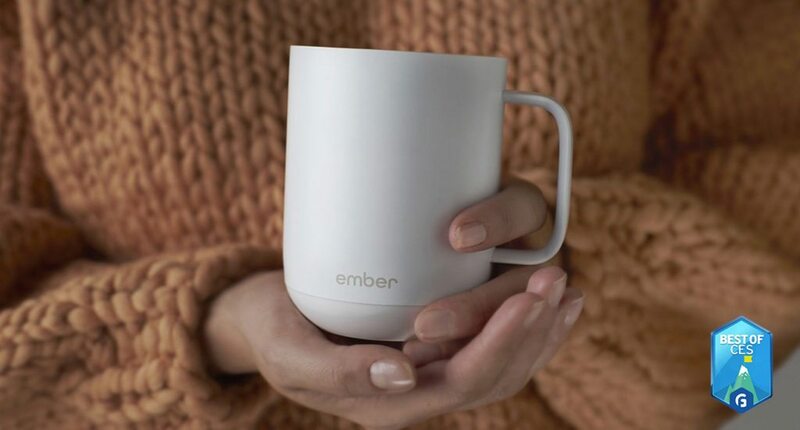 The Ceramic Mug connects to the app on your smartphone or smartwatch for seamless control. 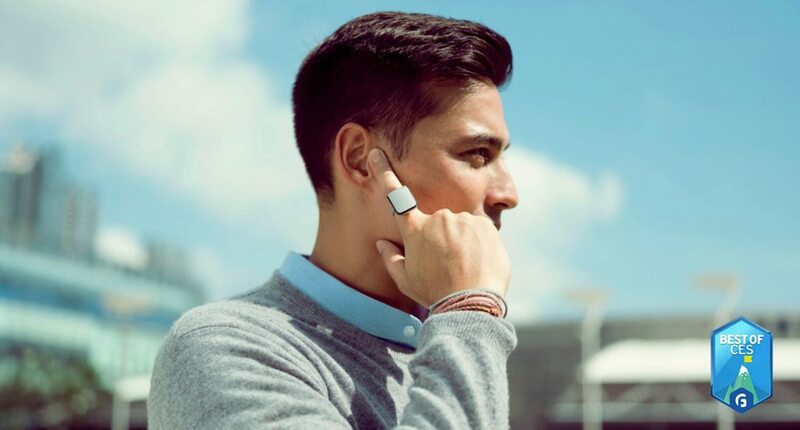 This wearable device actually turns your finger into a smartphone. Through bone conduction technology, you can simply tap your ear and make calls, send texts, create reminders, and more. This show was just as amazing as we thought it would be. To catch up on the rest of our favorites from CES 2018, check out the category here.